“Turbo” Doesn’t Show Speed At All! 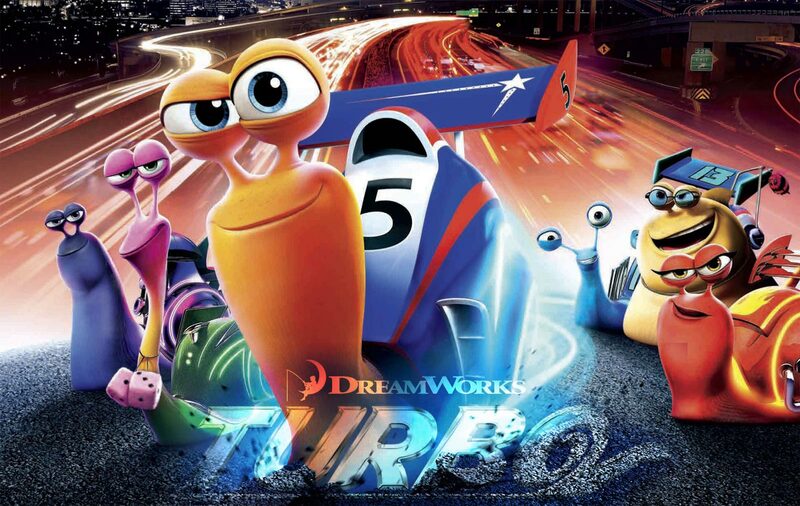 Well, Dreamworks Animation’s latest animated film, “Turbo” (a film about a snail who races in the Indianapolis 500), has shown itself to not be a run-away hit at all! Hmm, who’d have known? The film only grossed about $30 million in the domestic weekend box office. I myself have had NO interest in seeing this, although I’m sure I will see it when it comes to DVD. Have you seen it? If so, what did you think? If not, do you plan on seeing it? Author The Animation CommendationPosted on July 23, 2013 Categories Animation NewsTags animated film, animated movie, animation, box office, dreamworks animation, indianapolis 500, maya rudolph, michelle rodriguez, paul giamatti, racing, ryan reynolds, samuel l jackson, snails, snoop dogg, snoop lion, turbo16 Comments on “Turbo” Doesn’t Show Speed At All!